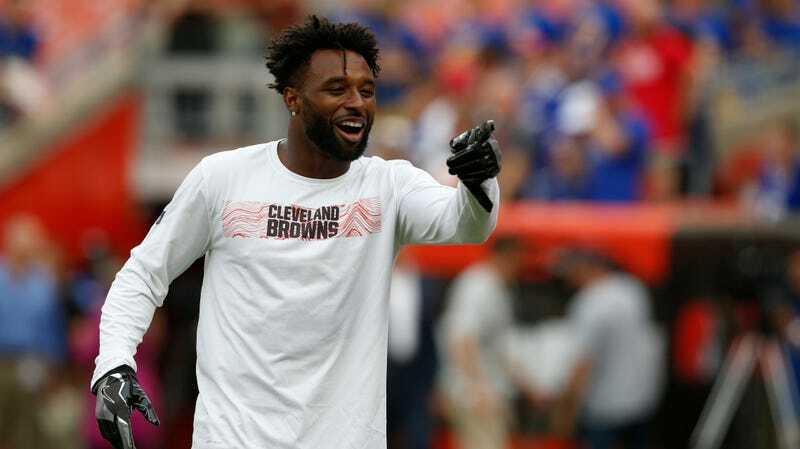 A strong block from Browns wide receiver Jarvis Landry in Friday’s preseason game against the Bills has some Buffalo players calling him out for his history of aggressive, damaging plays—especially against their team. 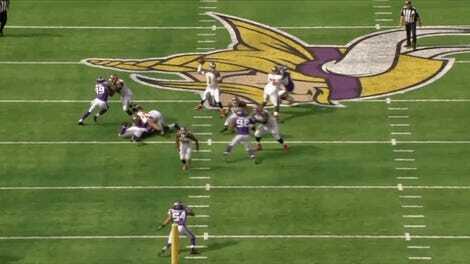 The most recent play came on a touchdown run for the Browns, during which Landry came from the edge of the field to lower his shoulder and knock rookie cornerback Taron Johnson to the ground. Landry did not draw a flag, but Johnson had to walk off the field with the Bills’ trainers. Johnson said he had “no animosity” towards Landry, and that the receiver later apologized to him. But some of his Bills teammates had more criticism for Landry. What makes this block extra controversial is how similar it was to a Landry hit on former Bills safety Aaron Williams. That block, which drew an unnecessary roughness flag, marked Williams’s last NFL game; head and neck injuries forced him to retire. “Landry, he’s a good receiver, physical guy, but some of those plays that he has — Aaron Williams, Taron, I’m pretty sure he has other ones — I just think they’re dirty,” Bills linebacker Lorenzo Alexander said Sunday. “Coming from the outside of the box in, the league needs to do a better job of calling penalties on those types of plays. Obviously, defenders get called all the time on stuff that is probably less egregious than that. If we’re going to protect our football players, we need to protect everybody, not just offensive guys.